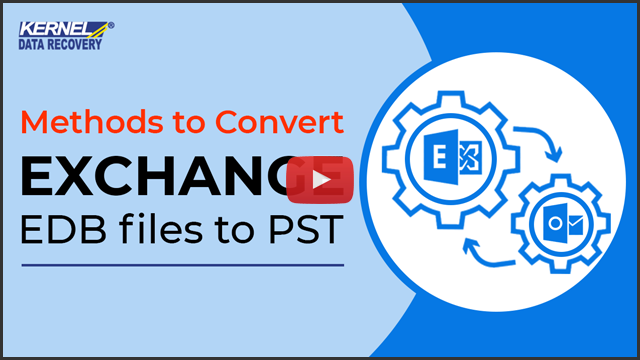 Learn to quickly repair and recover PST files using Kernel for Outlook PST Repair solution. 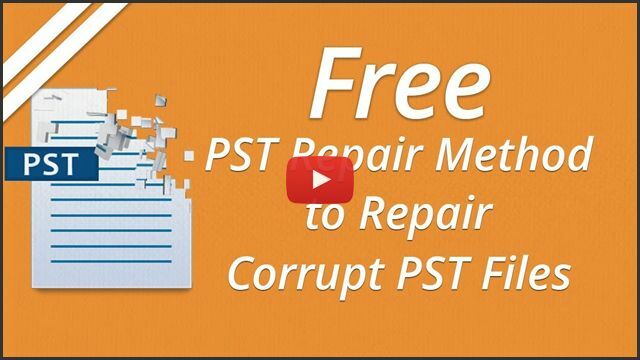 The repair process is easy for the technical as well as non-technical users out there. 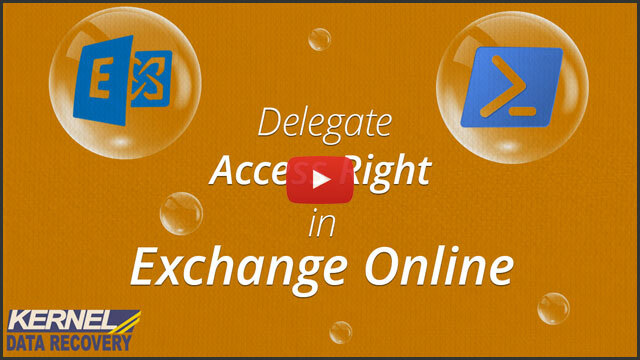 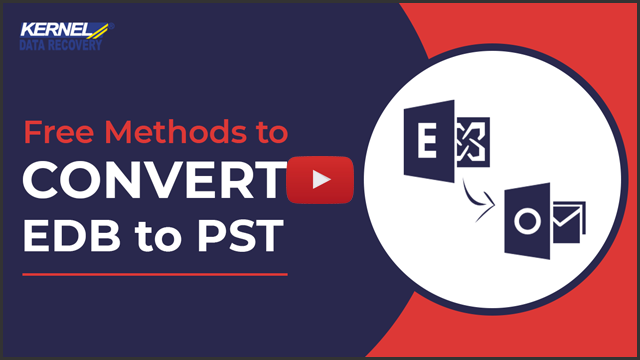 The video demonstrates the method to export MBOX files to PST files and Office 365 user account. 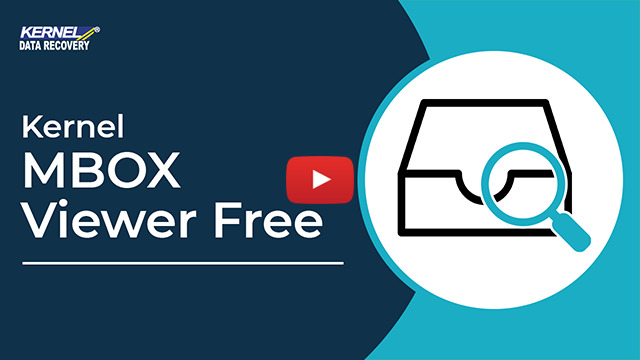 The tool supports more than 20 different email clients of MBOX files like Apple Mail, Thunderbird, Entourage and more to facilitate hassle-free data migration. 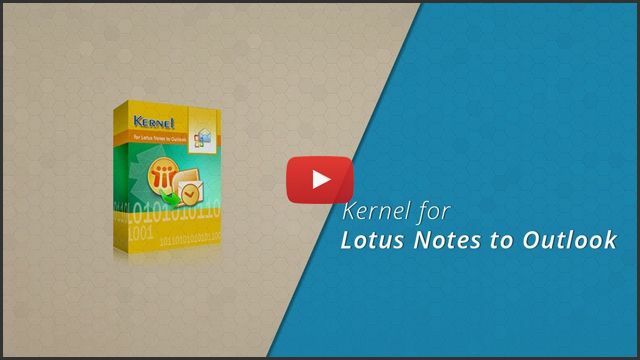 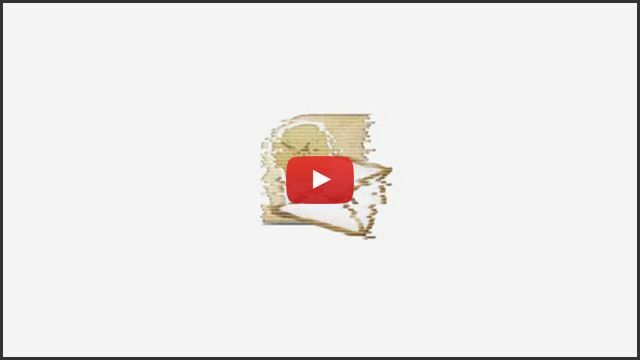 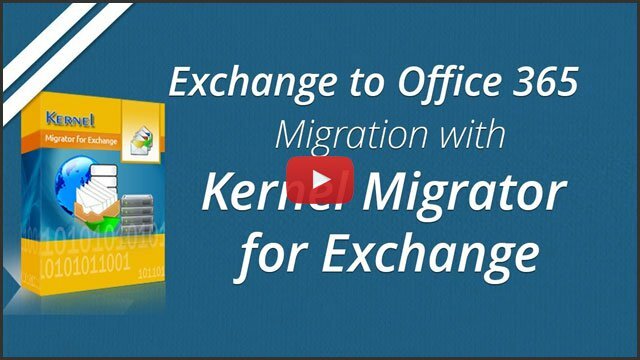 Try the Kernel for Lotus Notes to Outlook and learn to migrate NSF files data to Outlook as shown in this video. 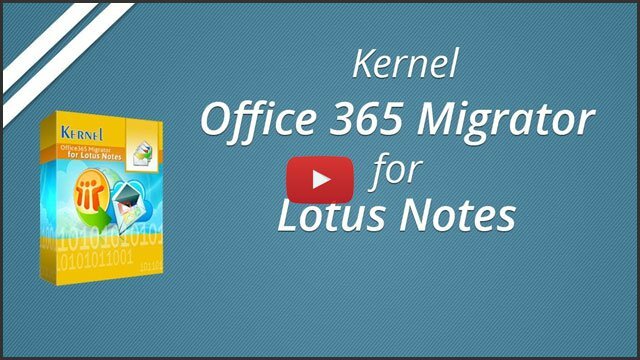 The tool performs direct migration of Lotus Notes & Domino Server NSF files to Outlook PST file and Exchange Server. 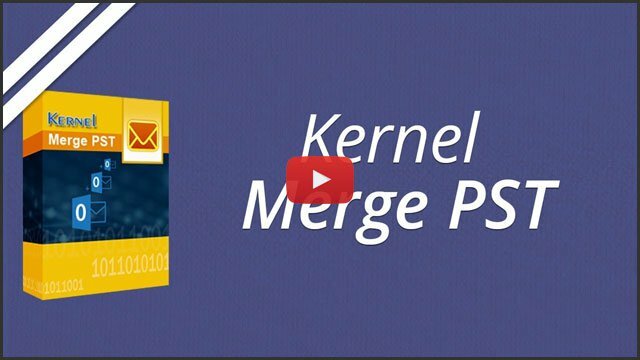 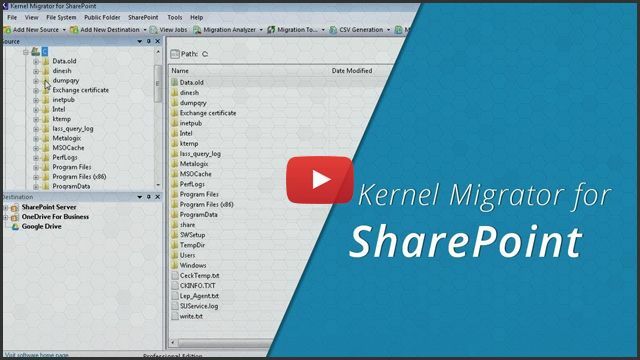 This video demonstrates the process of merging two or more PST files with the help of Kernel Merge PST tool. 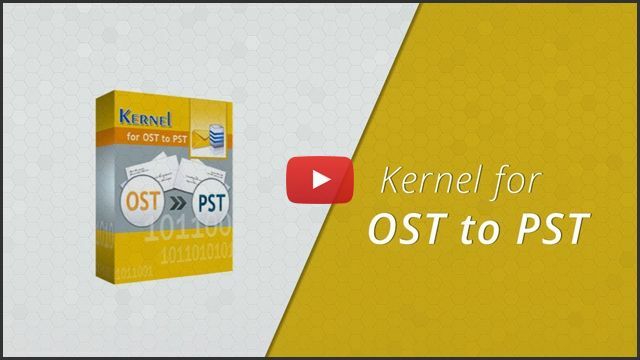 Kernel for PST Split now facilities with new improved features and better performance. 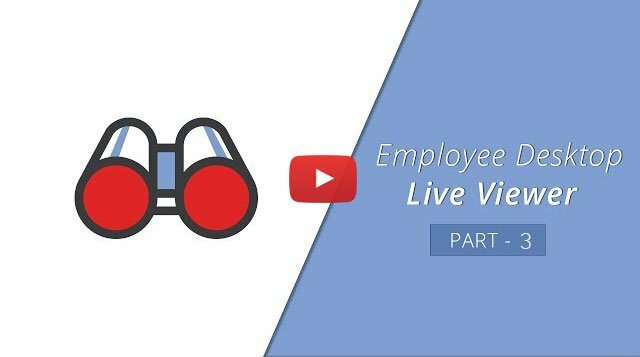 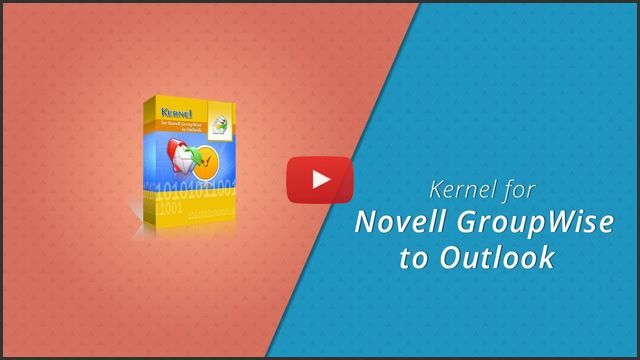 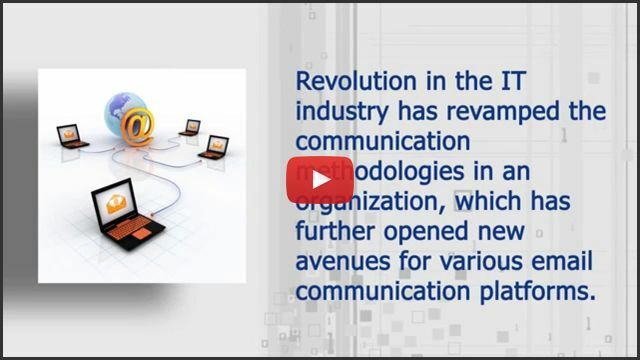 The uploaded video describes easy way of migrating Novell GroupWise mailboxes to Outlook. It explains single/multiple mailboxes migration descriptively. You will understand migration procedures using two modes - Online and Command line mode migration in this video. 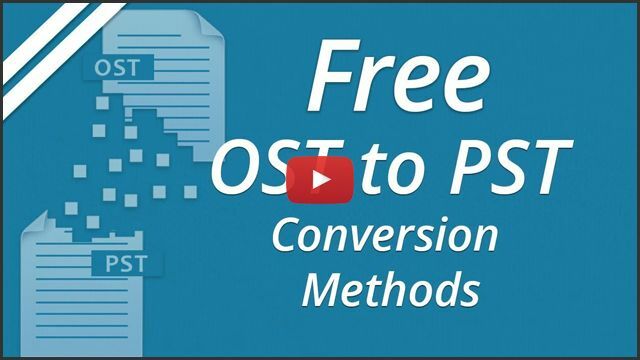 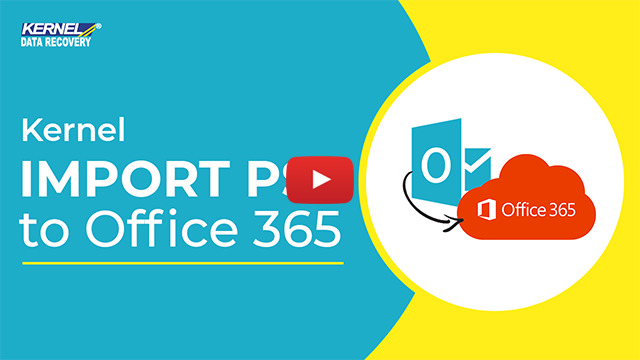 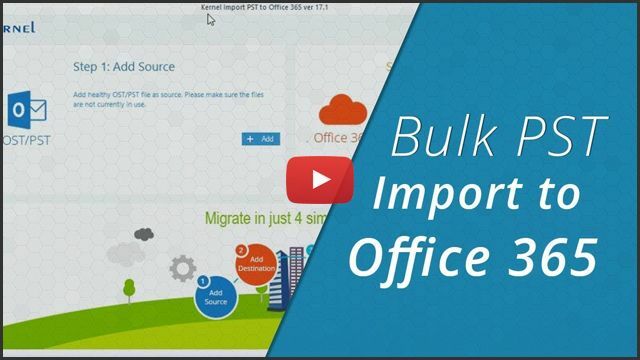 This video demonstrates the method to import number of OST and PST files to Office 365 mailboxes. 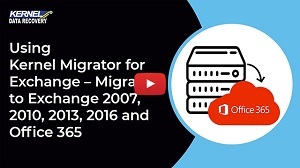 The migration is performed in four simple steps without requiring the presence of MS Outlook platform. 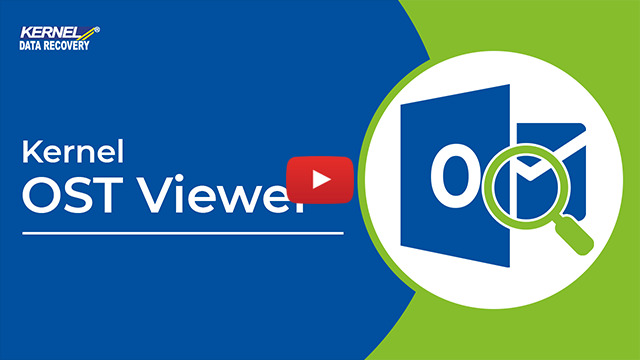 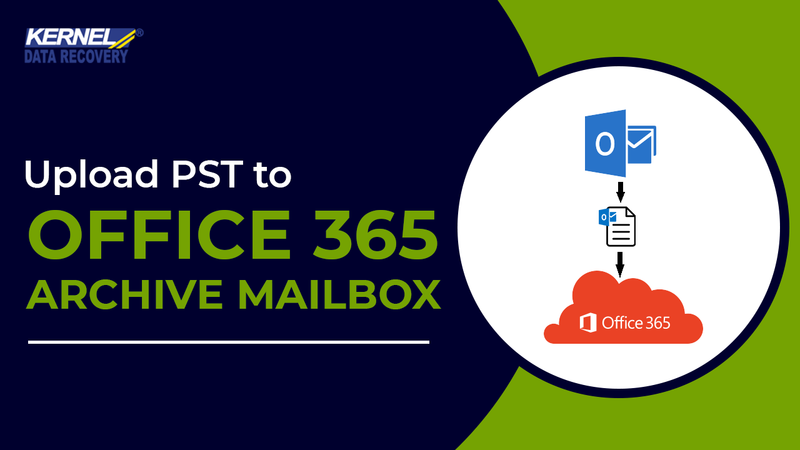 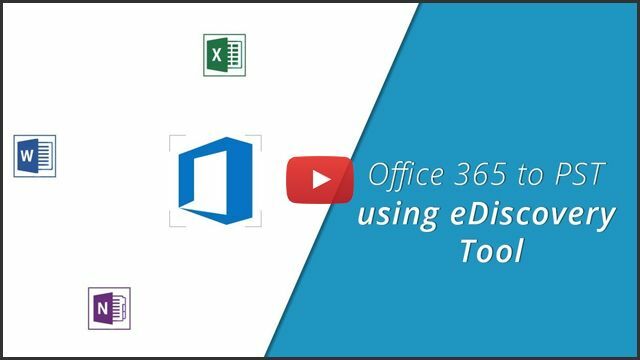 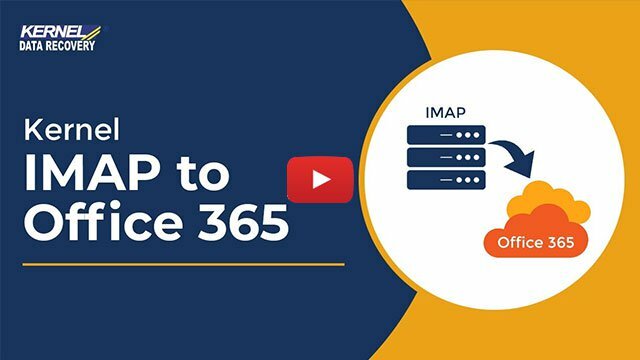 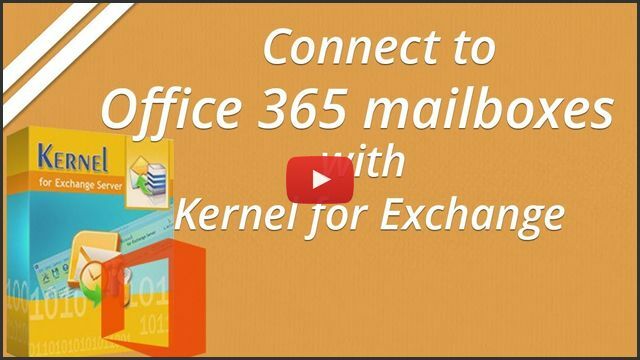 Watch the video tutorial which describes the easy procedure to export Office 365 mailboxes to Outlook PST. 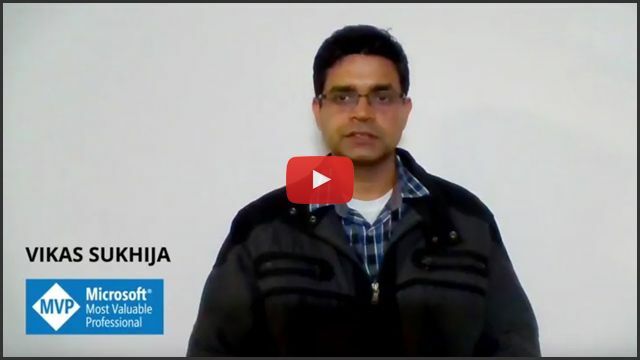 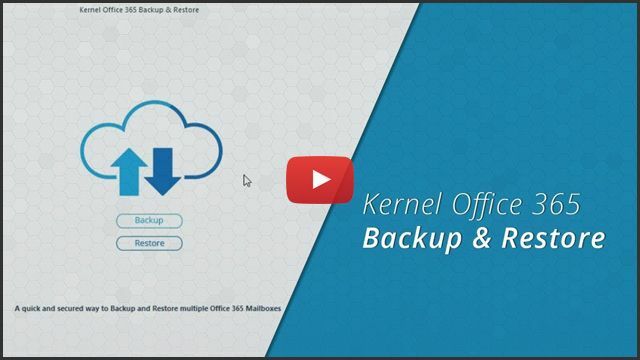 In video you can see that only 4 simple steps are involved in backup process. 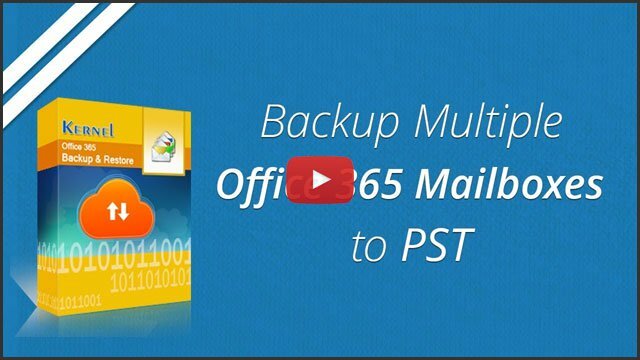 Learn how to quickly backup your single/multiple Office 365 mailbox(es) to Outlook PST files using Kernel Office 365 Backup and Restore tool. 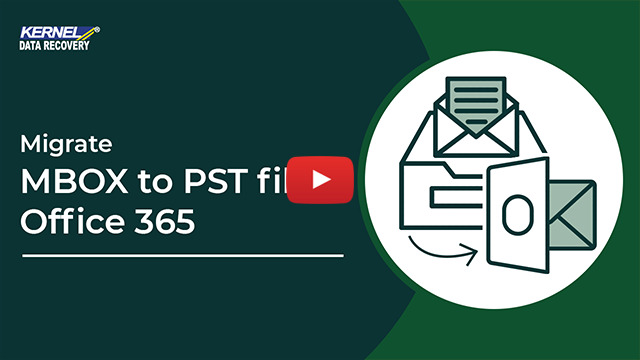 The video also describes the method to export specific mailbox folders to PST file with the provided filters. 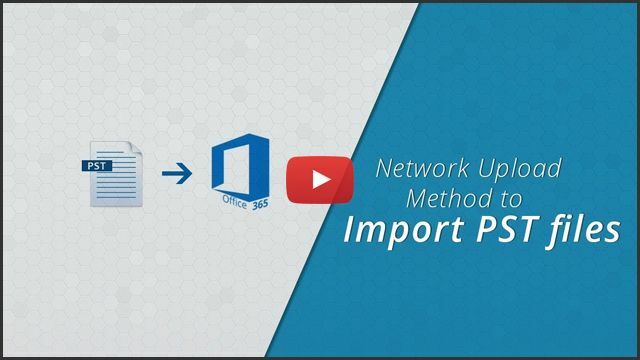 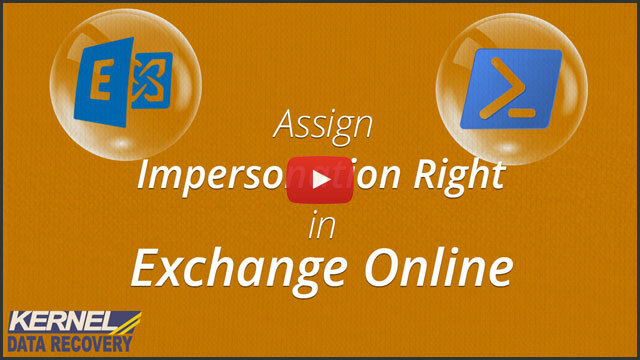 This video is centered on how to import Outlook PST & OST files to Amazon WorkMail. 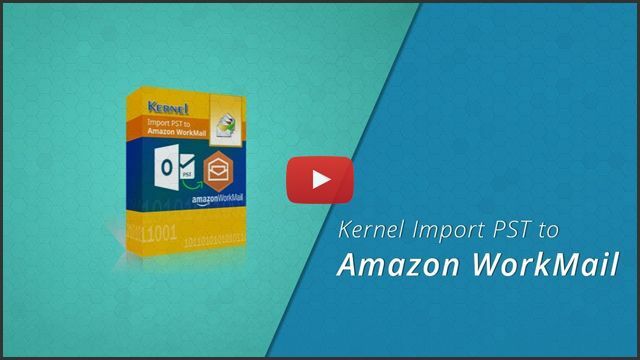 The recently launched Kernel Import PST to Amazon WorkMail ver 18.2 tool is an easy-to-use and effective one for the migration. 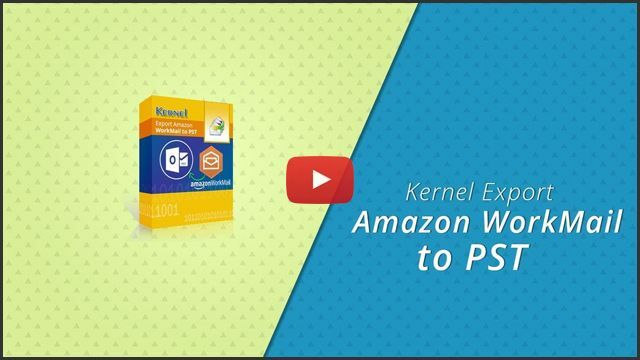 The video explains the simple procedures to export Amazon WorkMail single or multiple mailboxes to Outlook PST. 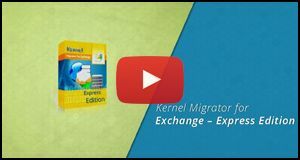 It includes each necessary step for export or migration. 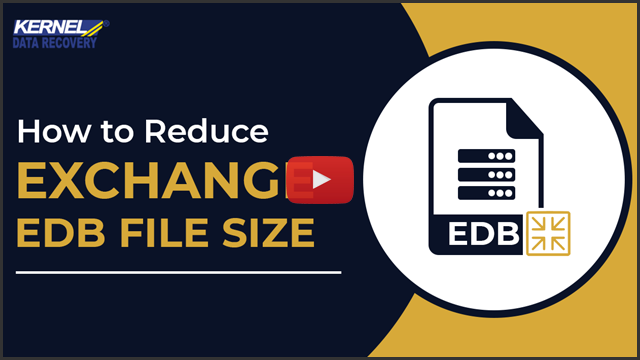 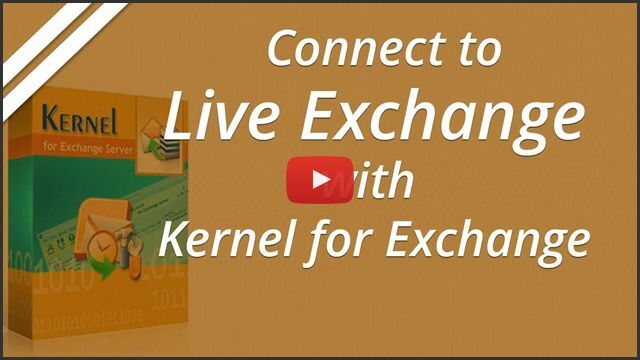 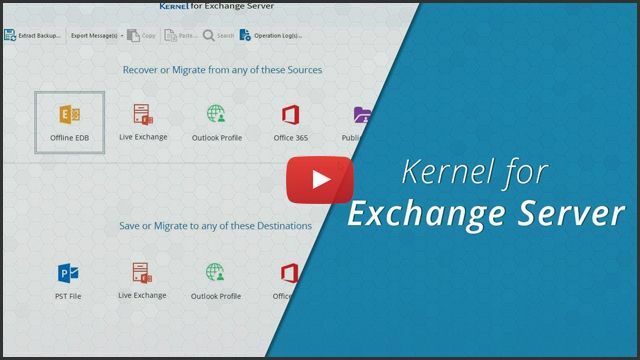 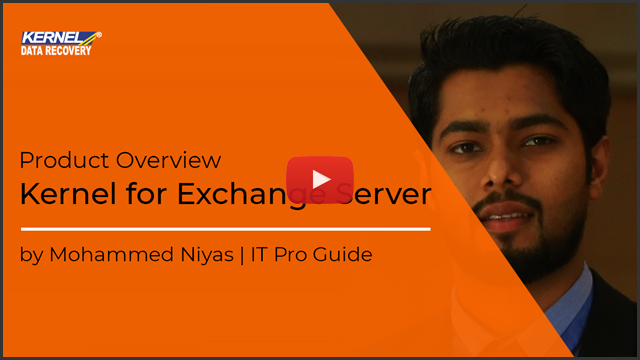 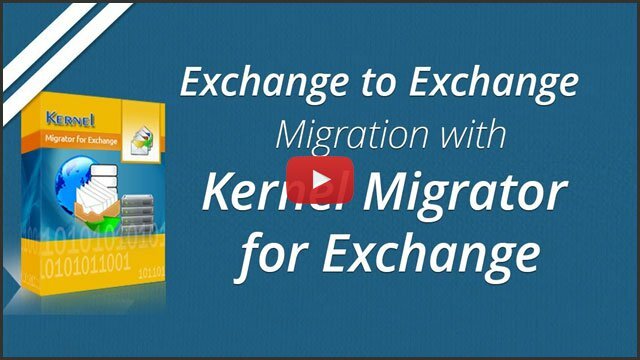 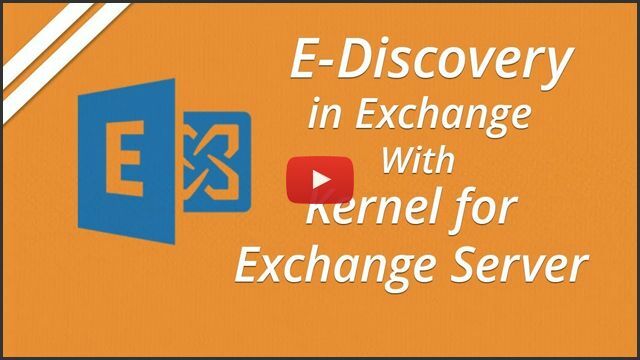 This is a brief video tutorial of Kernel Migrator tool that helps you to migrate your Exchange mailboxes to another Exchange server in both same and different domains. 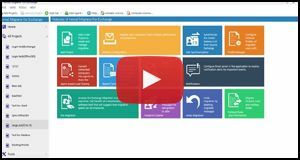 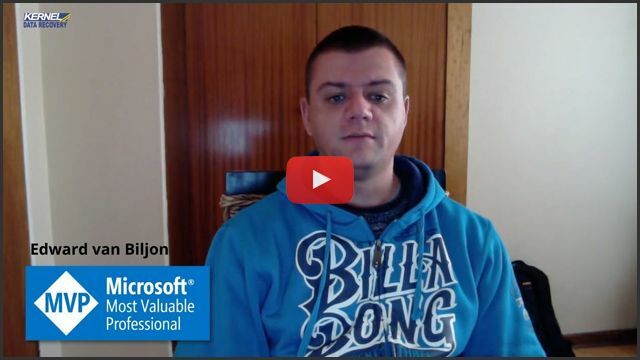 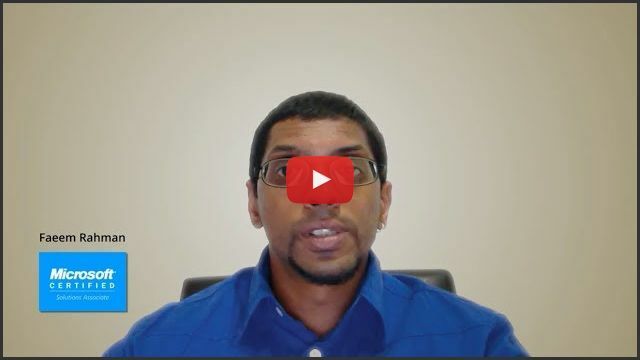 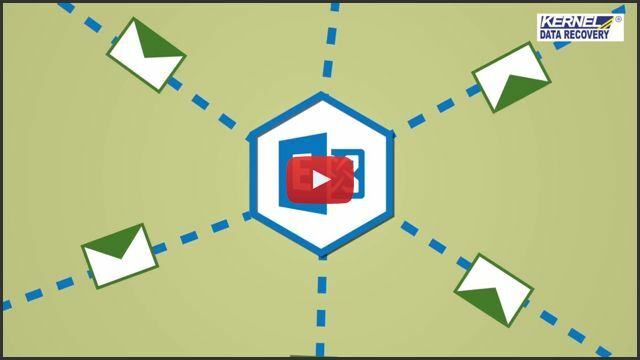 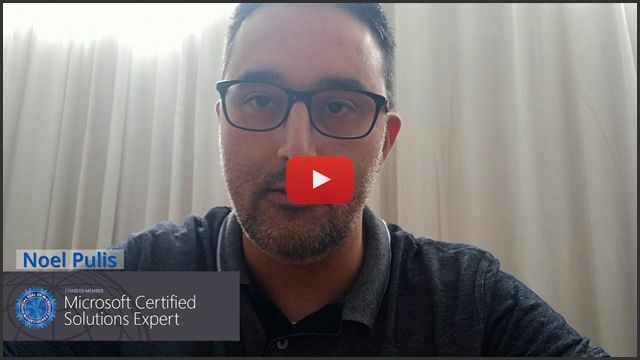 This video describes the process to migrate your content from SharePoint to SharePoint, Public Folder to SharePoint, File Server to SharePoint, OneDrive for Business and Google Drive servers. 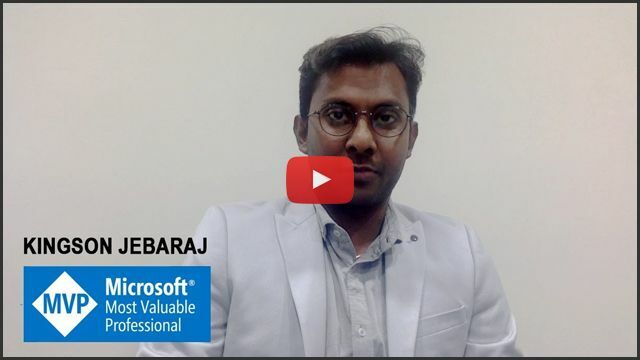 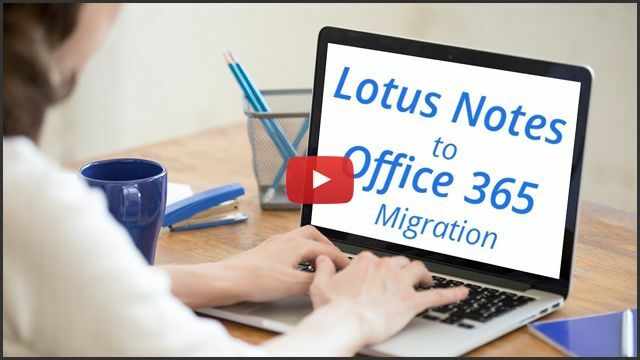 The video illustrates the migration process of Lotus Notes and Domino Server NSF files to cloud application, Office 365 using exclusive Kernel Office 365 migrator for Lotus Notes. 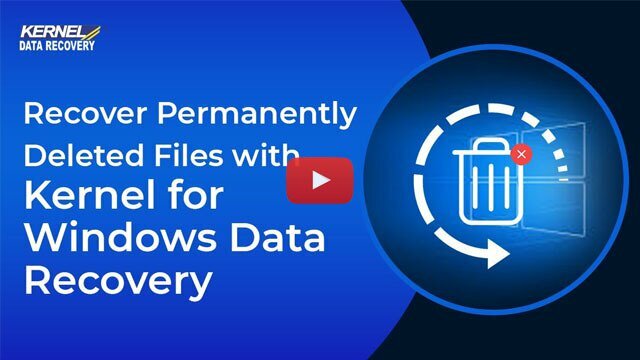 Kernel Data Recovery updated version 14.0 of Kernel for Windows data recovery software which has now integrated with effective data recovery algorithms and supports upto Windows 8.1 operating system. 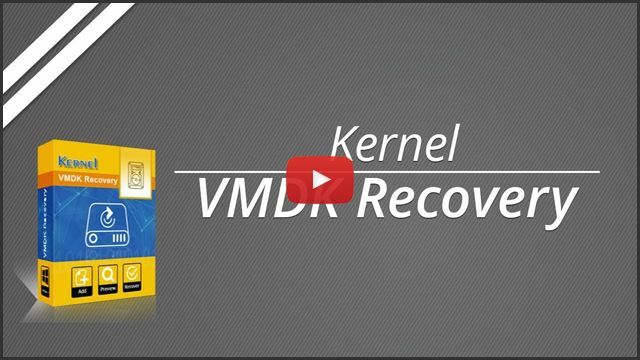 How to Recover VMDK files with Kernel VMDK Recovery Software? 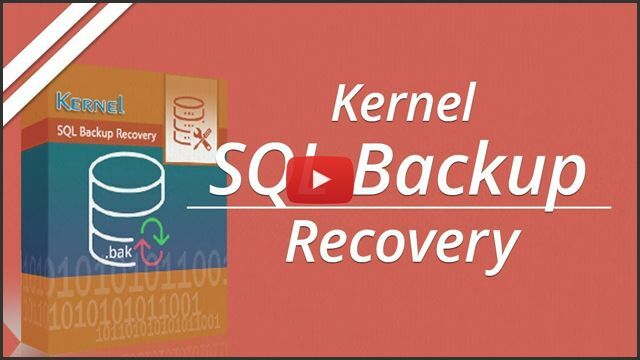 This video is an ultimate step by step guide, demonstrating the VMDK recovery. 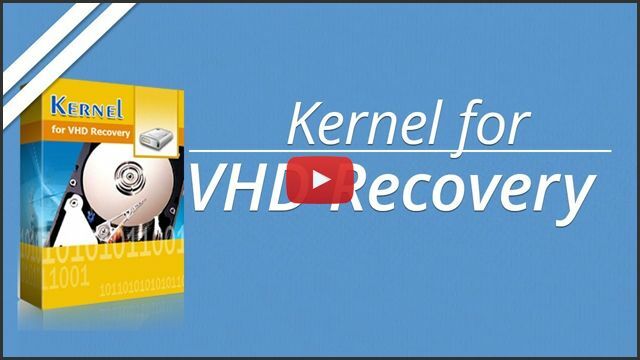 Check this video to know how easy it is to use Kernel VMDK Recovery Software. 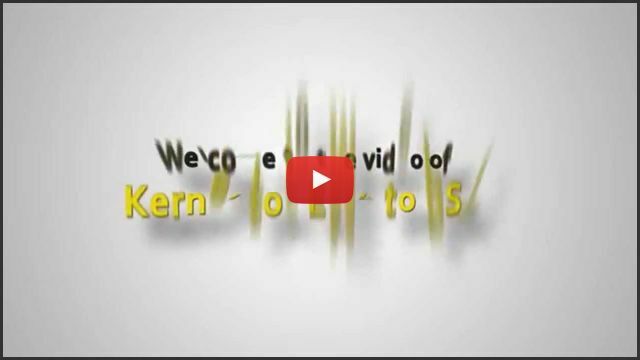 The video is all about the working of the video repair software, Kernel Video Repair. 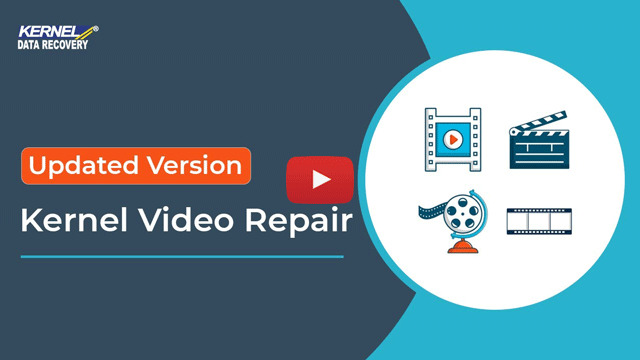 Every required step for the video recovery is explained in detail here. 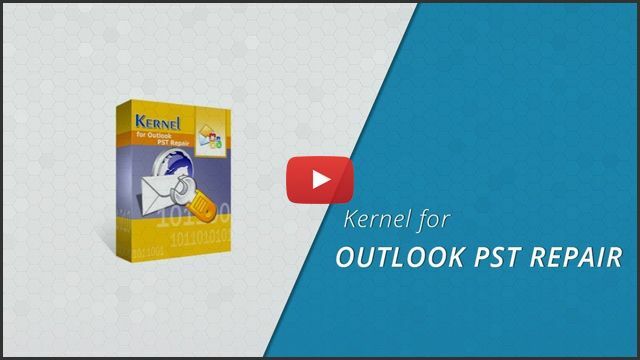 Kernel Data Recovery has announced the updated version 15.0 of Kernel for Outlook PST Viewer software. 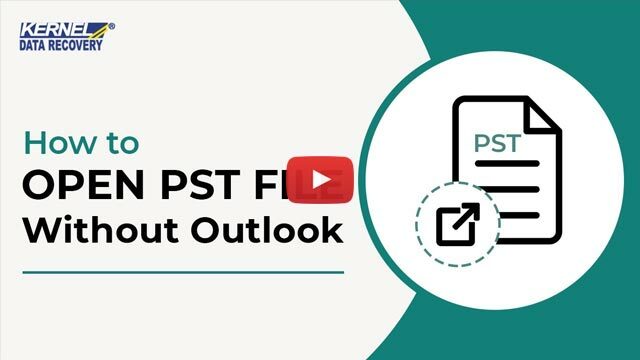 The updated tool now provides complete support to PST files of all MS Outlook versions including 2016. 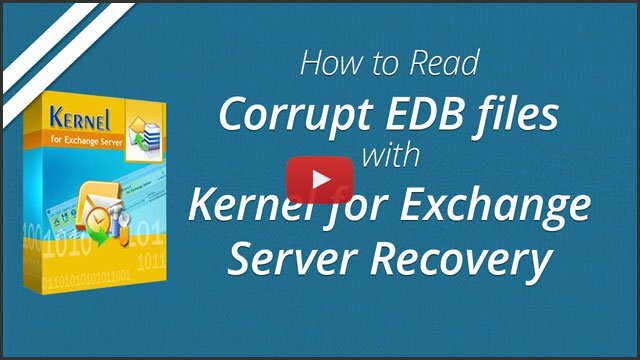 Kernel Data Recovery updated Kernel Exchange EDB Viewer tool. 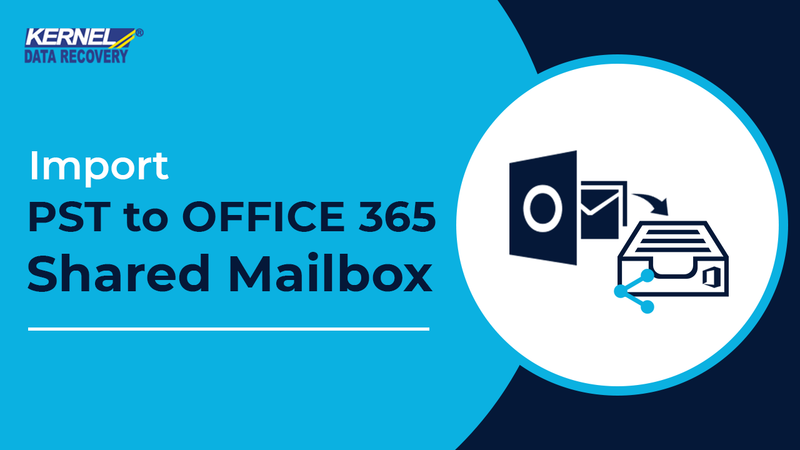 The new updated version 15.9 supports better software compatibility to latest versions of MS Outlook 2016, MS Exchange Server 2016 and Windows 10 Operating System. 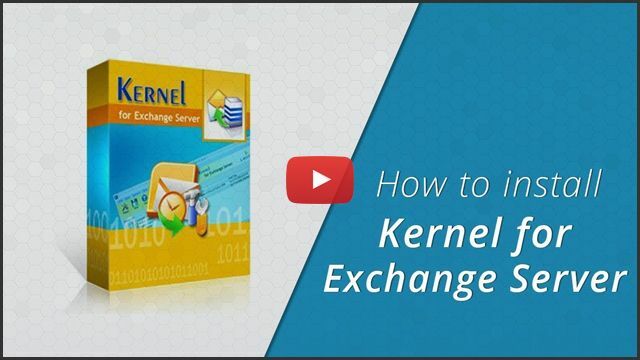 Kernel Data Recovery launches Kernel MBOX Viewer software which provides access to MBOX files absolutly free. 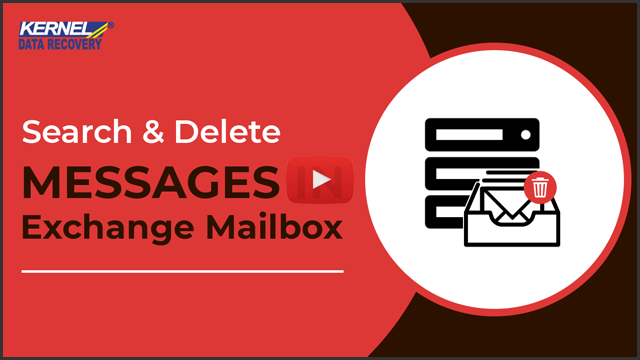 It supports mbox file over 20+ mail clients and provide facility to view extracted & filter emails, HTML file saving options etc. 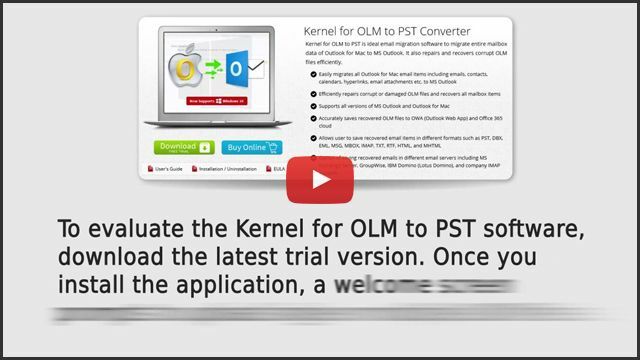 Kernel Data Recovery has announced Kernel OLM Viewer Version 15.0. 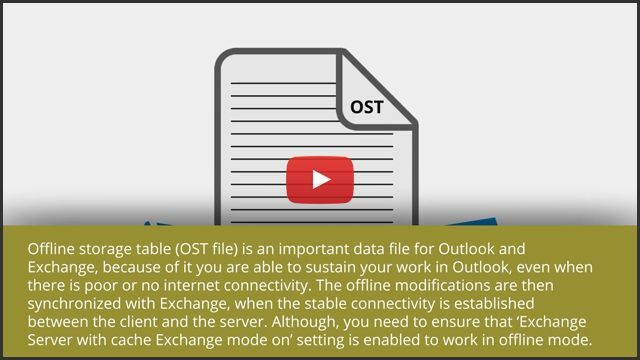 It enables user to view corrupted or healthy OLM files. 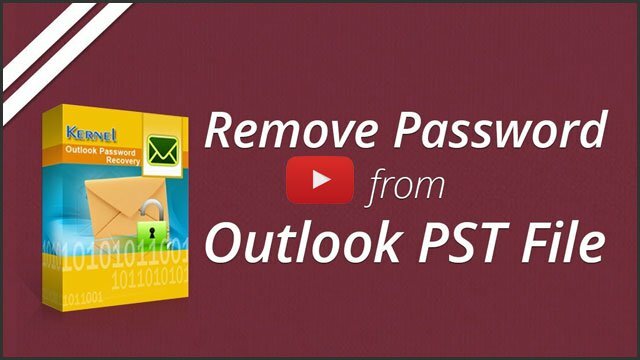 User can copy and print TXT emails or HTML. 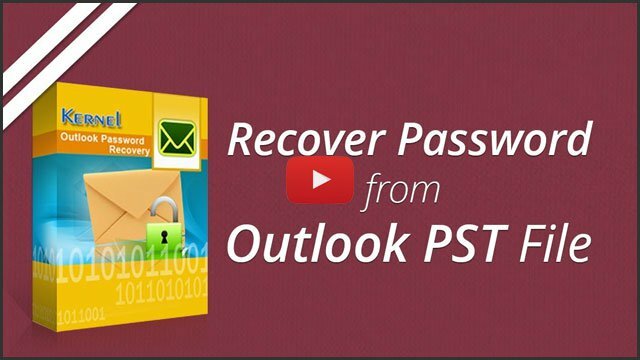 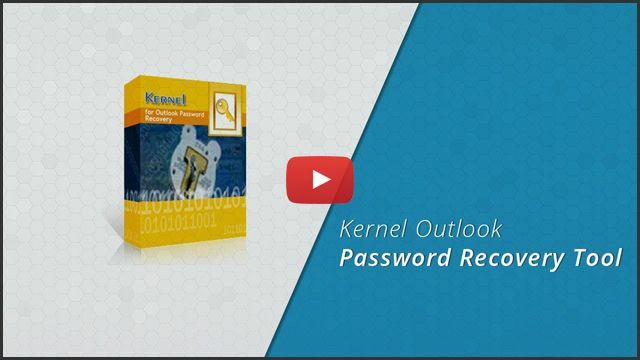 The video describes an easy way to recover forgotten or lost PST file passwords - using Kernel Outlook Password Recovery tool. 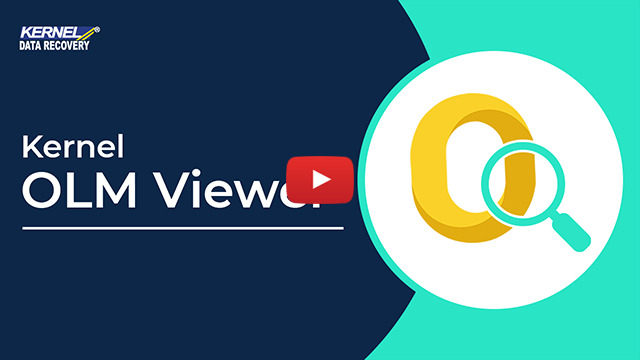 All the three functions of the tool are explained in detail in the video. 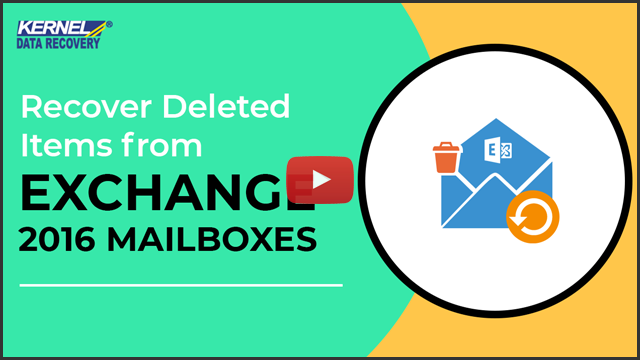 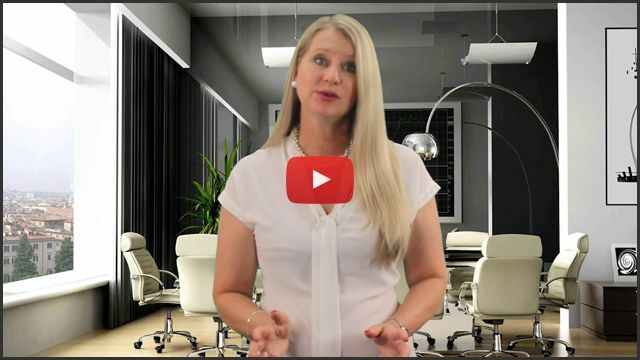 Watch this video to learn how to retrieve your lost or permanently deleted data files for free. 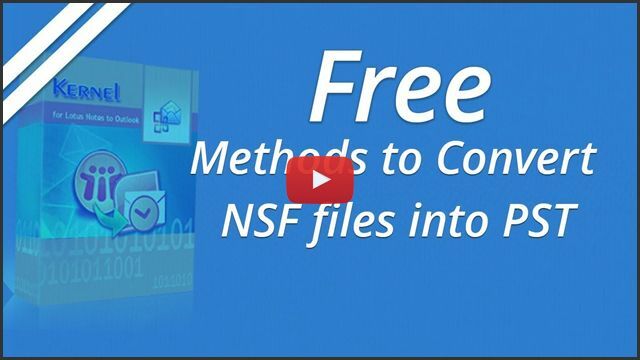 This free version allows recovery of all type of data files such as - MS Office documents, images, songs, videos, email files, database files, etc.